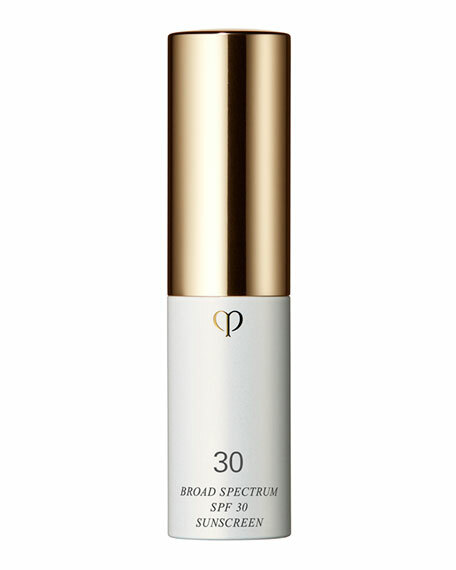 An oil-free, invisible sunscreen that provides broad spectrum SPF 30 protection and enriched with antioxidants and grape stem cells for a more youthful-looking complexion. 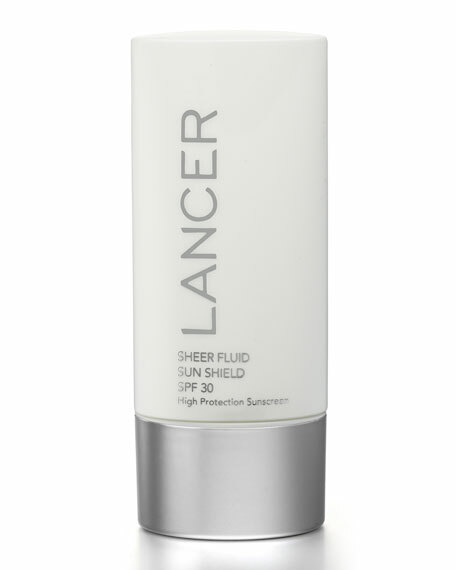 Suitable for all skin types and complexions, Lancer Sheer Fluid Sun Shield SPF 30 has the best of both worlds: broad spectrum UVA/UVB protection packed with antioxidants plus a lightweight, non-greasy finish that is virtiually invisible. 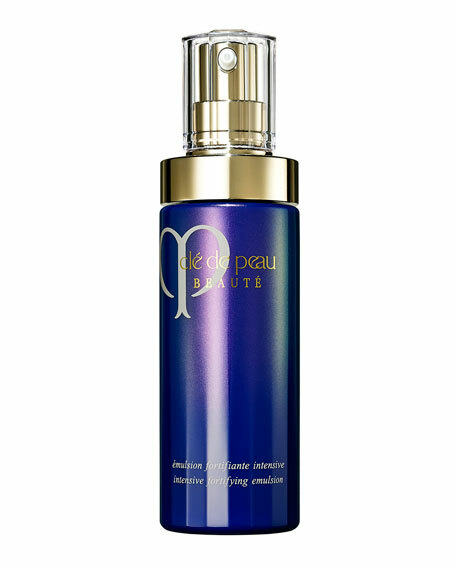 Apply evenly to face, neck, décolleté and back of hands. 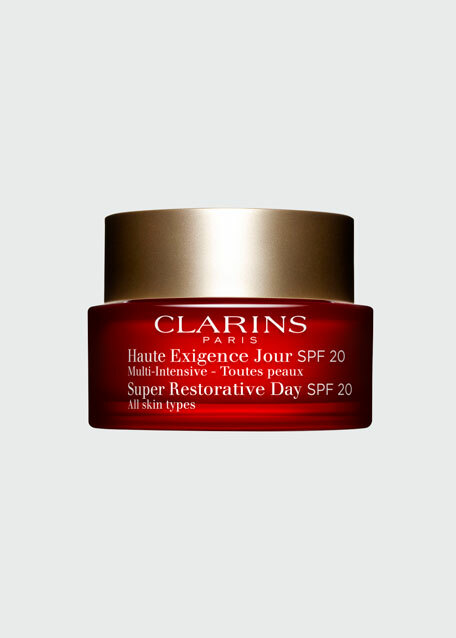 Reapply as needed (but not less than every 2-3 hours or following excessive perspiration or swimming. 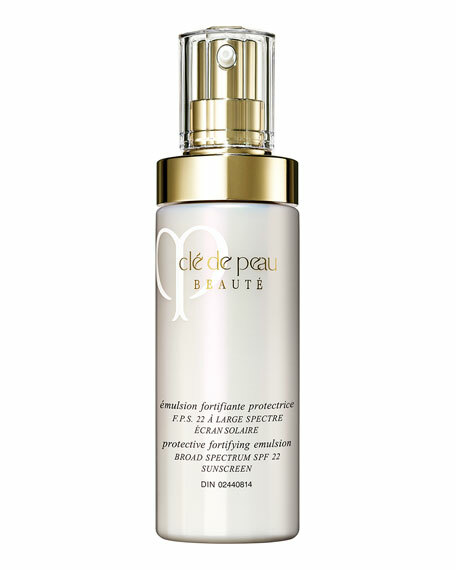 Use along with Advanced C Radiance Treatment (sold separately) for and extra brightening boost.